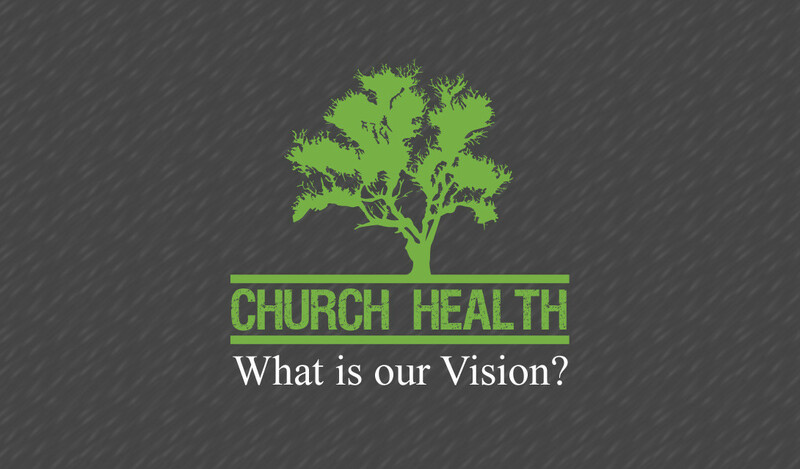 Church Health: What is our vision? God hasn’t called us to do life alone, isolated from others; He has called us to be a part of His church. That’s why it’s important on occasion to discuss what we need to do to be a healthy church, fully glorifying to God. To be healthy, we need to be clear on our vision. But what is our vision as a church? Discover the problem that God has called our church to solve… And why we absolutely have to get busy working on it right away.